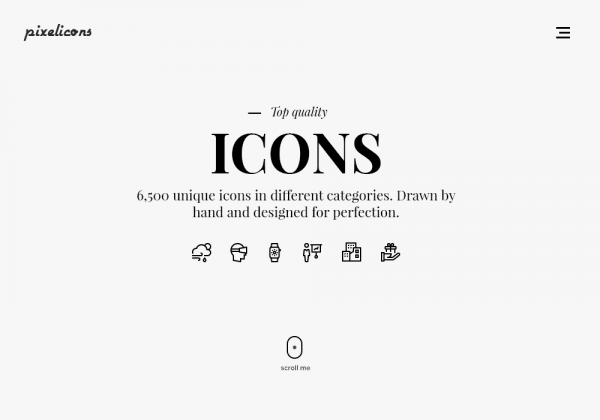 We are proud to have created 6,500 pixel perfect icons. Drawn by hand and designed for perfection. Our icons can support any designer and developer.